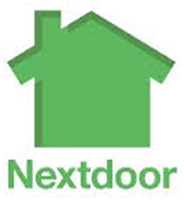 We are San Diego rooter and San Diego Leak Detection and drain rooter service professionals. Over time, it is easy for hair and other debris to build up in the drains at one’s home. Snakes and drain cleaning solutions can be helpful in a lot of situations; they can only do so much. If the drain get too clogged over time, those methods will be ineffective. In this case, the only real option is to call an expert drain rooter in San Diego for assistance. 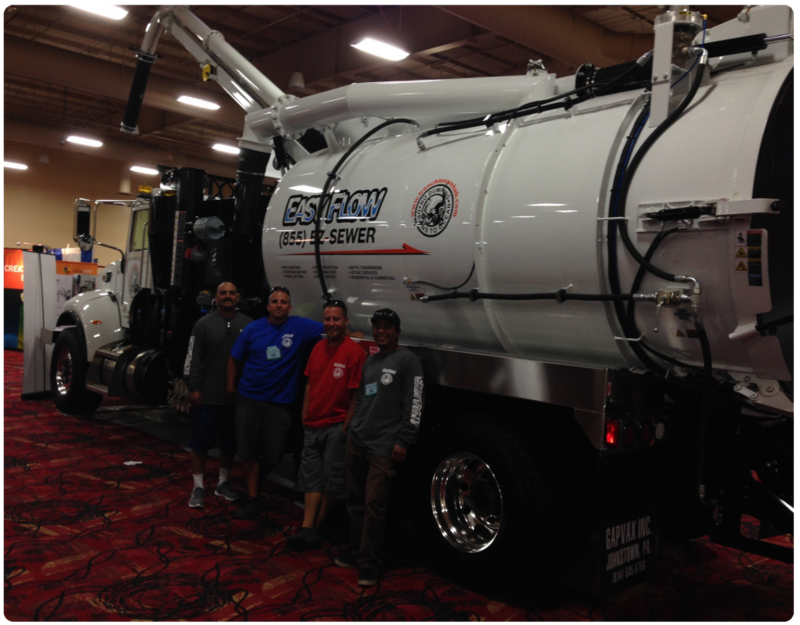 Luckily, those who are in need of a professional, friendly, and affordable drain rooter in San Diego or sewer inspection in Encinitas can turn to the Easy Flow for all of their drain cleaning needs. Our experience goes back over a decade, so we know exactly what it take to ensure that a drain is cleaned out and free of all debris. Guaranteeing that your drain will be functional and clean for a long time to come. 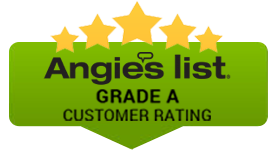 Not to mention, our trained San Diego rooter and Encinitas drain cleaning experts know how to get your drain unclogged in a short period of time, enabling you to begin using it again immediately. Our San Diego rooters and sewer repair in National City also offer a free video inspection with each drain cleaning, which can be extremely helpful in determining the location of the clog or in discovering any other issues that you may be having with your drain but were unaware of. Not to mention, our San Diego drain rooters offer affordable service starting at just $99. 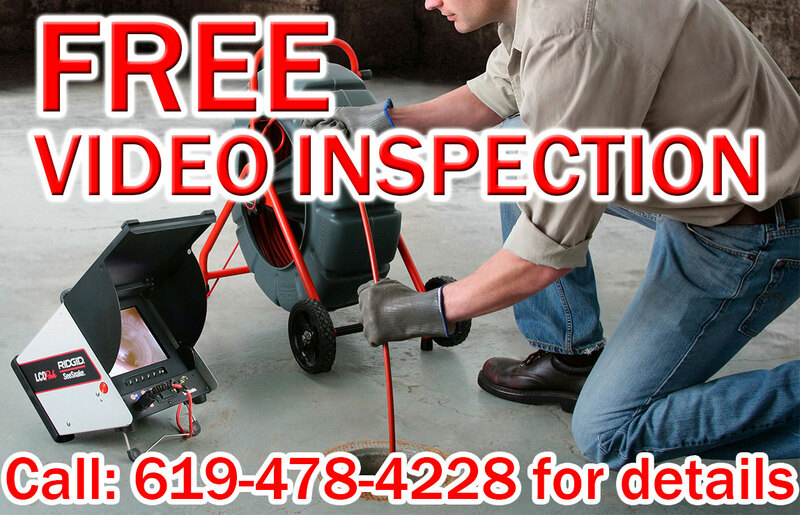 You simply cannot beat that price, especially when taking into consideration the free video inspection that is included. So regardless of where you are having issues with a clogged drain, whether it be in one of your sinks, your shower, your toilet, or anywhere else in your home, be sure to keep Easy Flow in mind as the best San Diego drain rooters for the job. If you want to get started in resolving your drain issues, the best method is to get in contact with us and schedule an appointment for your San Diego drain rooting services and complimentary video inspection.